All of a sudden we find ourselves on the other side of twenty five and using the word ‘but’ every now and then in life. I wanted to be more successful but.. I planned on buying a bigger car but..
Middle ground of twenties instantly starts to look like a half yearly assessment result. Your efforts had been plenty but somehow the marks received went awry. 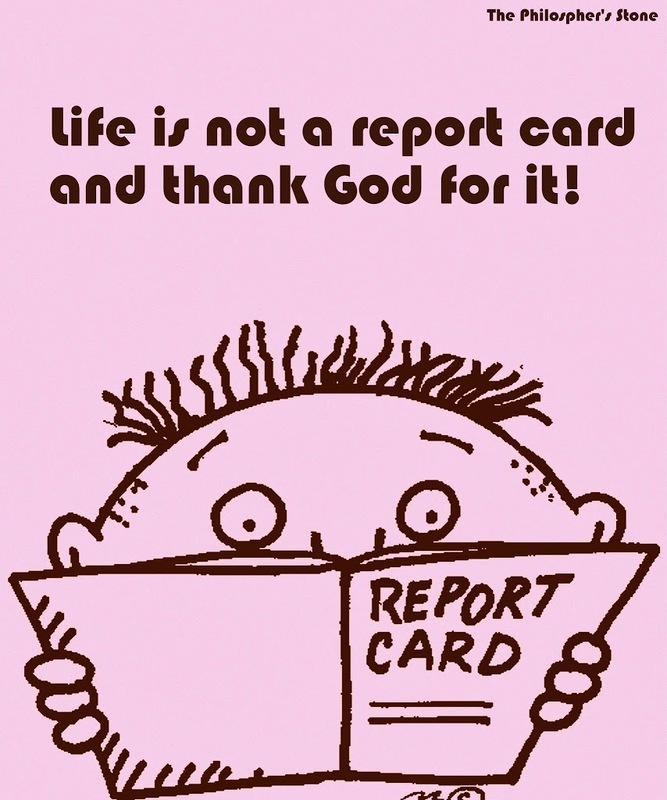 Well for starters no life is not a report card and thank god for it. It is what I would like to call a balance sheet. Remove the ‘buts’ right now and start to stress upon the ‘I did’. Write down three things that you received or achieved which you hadn’t planned or expected. And spent two minutes on them each day. I had almost forgotten what was it like to be dependent on somebody, my husband came and changed all of that. Writing down these things help you discover a new meaning to your life. Suddenly all these years look to be well spent and in fact become spring boards in welcoming the next thirty! In the comments I would love to hear what is it that you think you got as a surprise package from life today. What made you realise that growing up or growing old is nothing but something to be only thankful about. Their topic today was “When, where, what, and with who is the story of your travel origin?”. I would like to say it started with my lovely parents. Yes the idea of discovering places was something I learnt early in life. 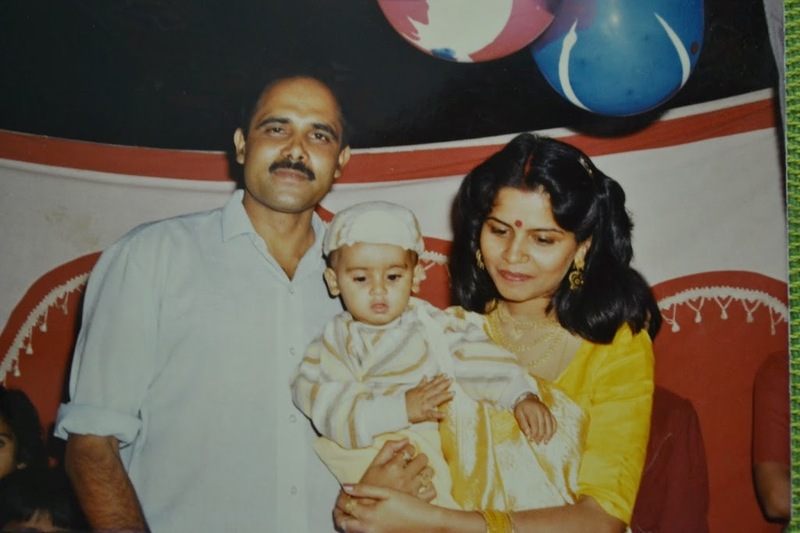 That is me 🙂 and my parents on my first birthday! One is the blog…. never ever thought I will be blogging even now…. or even writing! 1. Dido on the husband thing- met him when I was fifteen, married at 19- best thing I ever did. 2. My three children, completely unexpected and hoped for. Lovely post Richa…I’ll confess many a times I have to bite my tongue before I said the ‘but’, esp when it came to my dancing. I am so happy that I decided to go for it no matter the age! Another of course is discovering blogging and writing! Well written! IF we could all remove the buts in our lives, we would have accomplished far more! It’s a great idea to remove those ‘buts’… As for my surprise package… I’ve got lots of them.. the biggest one -my TWINS. And then there’s the writing. I was studying to be an engineer, then MBA then went into finance then finally found my happiness when I turned journalist. Life is full of happy surprises. A feel-good post, Richa! I have many surprises – too many to list, but the biggest one I can think of right at this moment is – last year when through some painful stuff in life I got to learn some deep stuff about love and loving. Pain and love do have an everlasting relationship we cannot deny, no? Excellent advice Richa! 🙂 I never thought I would own my own business, be married for 40+ years, go to Greece. So many things. Remove the buts…ill remember that. thank you! These are great Richa. Mine would be 1. Ending a long-term relationship that was dead long before that. 2. Adopting my two cats and learning what it is to have two completely dependent beings who love so greatly 3. Being able to get out of my comfort zone personally and professionally. For me I quit my corporate job to be a writer!!! I dunno if it is a wise decision but I am happy!!! Oh you did really? Wow! I believe then you must remove those doubts, whatever it is was for your good. on the other hand there are no buts in my life usually…either i can or i cannot, I try to cut down on false expectations from this so called report card. Now this was a very very optimistic post! and this is true at any age…. surprise of today … I got up early LOL. great post. The topic you chose of removing the buts.. sounded preachy but the way you wrote made it breezy and light and actually meaningful. Thanks for a lovely post dear. Well I did try being preachy on all counts ! well said Richa…the ‘buts’ make our lives miserable and the ‘i did’s gives positivity..
Buts and butts have never done good to anyone! I would not have pondered over such thoughts BUT….————-. Life is full of BUTS. Yes it does limit us. Nice post and made me think.. I’m thankful for all of what I have, no buts. Useful advice. It is a boon to get gracefully middle age and old age for all creatures.Nicely penned. BUT is my personal handbrake. It kept me out of a whole bunch of trouble while I was growing up. So true, Richa. We tend to overlook smaller achievements in the chase of bigger dreams…It is easier said than done but life is beautiful with these smaller gifts at times. A thought-provoking post. Removing all buts makes more room for courage, loved your post. Remove the but in your life. How appropriate. What am I thankful for? Oh the list is too long. I wrote a post about it last November 🙂 Will link that to you some time. Glad to see you take things positively. The best surprise I received today was a hug from a fellow colleague who understood that beyond our professional disagreements we were friends. And i instantly knew that was heartfelt. We vowed to be friends first and professionals next. Guess what… she read my blog and found a different perspective of me and decided to come down for a heart to heart talk. I did not expect my blog post to diffuse what would have otherwise been a tense situation. That sounds like a great challenge, and removing the “buts” from life is so important. I never thought I would have someone in my life who I would put before myself every moment of every single day and then my daughter arrived and I’ve never looked back. I am happy with everything I have. 🙂 Nice to do some introspection! I was in the 3rd year of engineering when my mother was hospitalized for almost 100 days.. I was one among the herd who was preparing himself for the tough life after engineering, that is job… when she got sick because of Malaria, Typhoid and Jaundice altogether, I left my exams and all for a couple of months to be with my mother… we almost lost her and her survival was no less than a miracle.. This was the time, I realized the irony of small town guys like me [I am from Jharkhand], we finish school and then leave our hometown [or the State] for doing college, after that we find a cool job in some hot shot MNC and come back home once in a year and brag about our lives in the big city and our parents end up waiting for Holi and Deepawali for their children will show up on those festivals. This is how they spend their whole life and die one day. My brother lives abroad and my sister is an MBA, doing good with her job in New Delhi, but I decided I won’t do what they are doing… So, I went back to Indore, finished my engineering and started working as a freelance writer. I respect my decision and I am glad I didn’t lose hope when I started earning low. It has been 2 years now, I am doing pretty good as a freelance writer and is growing my clientele, I go home and stay there for months, help my mother in the kitchen sometimes… go to picnic with dad, mom and their friends… discuss politics with Papa, talk about my college crushes with my Masi and Mamma sometimes.. and yes I take stress of work too but I don’t have to leave home for that..
Thats a cute picture… I am thinking and thinking and can’t find a ‘but’ in my life till now! May be I have been given all the opportunities and freedom to live it totally… About my achievements…I am thinking…I guess worth talking about are yet to come! You attitude is so positive and I loved your 3 things……. I could add more than 3 if we are thankful for life and the love we get. Every thing is an opportunity .